Matching fun for your little one! 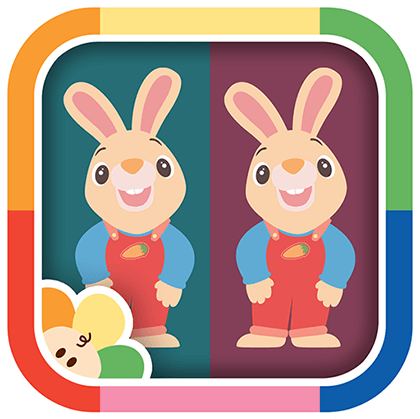 This Harry the Bunny app is perfect for little fingers and minds. Help your children figure out which cards match with this simple, intuitive game. Hop along for some fun as you scroll through screens featuring all of Harry’s favorite things!